Top 10 Companies in India by Market Capitalization. The market capitalization of a company is a good tool for investors to judge the size of a company and to determine the risk. It helps to classify the companies in different types like large cap, mid cap, and small cap companies. The stocks with a market cap of Rs 10,000 crore or more are large-cap stocks. Company stocks with a market cap between Rs 10,000 crore and 500 crores are mid-cap stocks and those less than Rs 500 crore market cap are small-cap stocks. 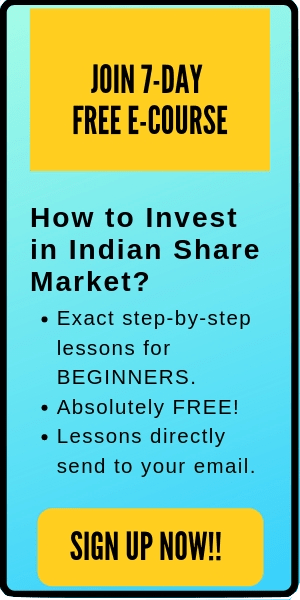 Related post: Basics of Market Capitalization in Indian Stock Market. Just by looking at the share price, you cannot judge the size of a company. For example, here are the share price of two companies from the automobile sector. If you just look at the share prices, you might think that Eicher motors share price is quite large compared to Tata motors, and it might be big. However, the total number of outstanding shares of Tata motors is much large. Tata motors have around 340.4 Crore shares while Eicher motors have 2.72 crores shares. Therefore, the market capitalization of Tata motors is Rs 143,525.65 Crores while the market capitalization of Eicher Motors is 82970.65 Crores. Therefore, Tata Motors is a bigger company compared to Eicher motors. Disclaimer: This data is updated on September 19, 2018. As the stock price changes in the future, the market capitalization will also change. 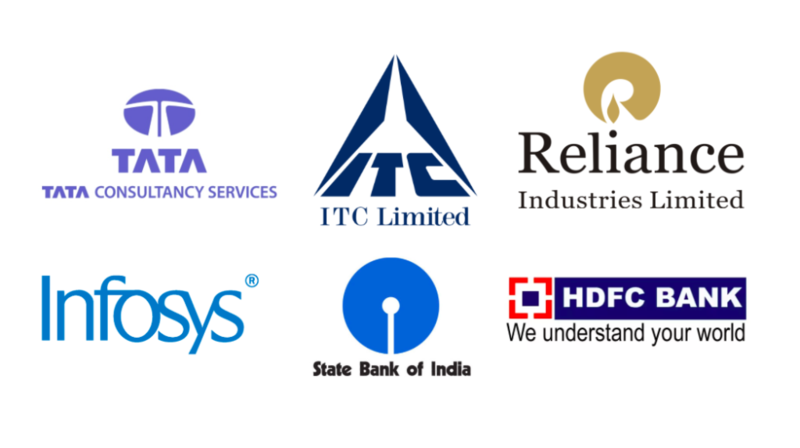 Hence, the list of top 10 companies in India by market capitalization can also change in the future. In addition, you can also get the list from the money control website here. Hi Sachin. 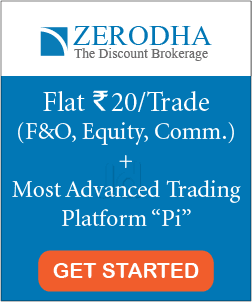 You can read about market cap here– https://www.tradebrains.in/market-capitalization-in-indian-stock-market/ I hope it helps. Cheers!! Hi Sanjay. You can learn more about stock market here– https://www.tradebrains.in/new-to-stock-market-start-here/ I hope it helps. Cheers!